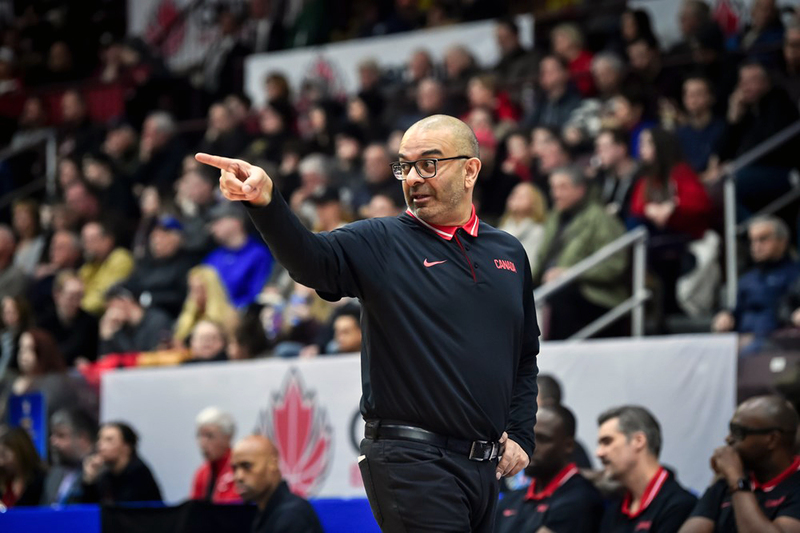 Team Canada picked up a convincing 113-67 win over Bahamas to improve to 3-1 in the FIBA Basketball World Cup 2019 Americas Qualifiers zone. Behind a three-point barrage and unselfish play the Canadians reached the century mark for the second straight game and secured a berth in the second-round of the qualifying tournament. Brady Heslip once again led Canada in the scoring column with a game-high 19 points, on 5-of-9 shooting from the outside in just 24 minutes. The Burlington, Ontario native drilled three triples in the opening quarter to help ignite the Canadian offense that saw a total of six players hitting double figures all Canadians scoring at least 3 points. Melvin Ejim added 15 points, 4 rebounds and 4 assists, Thomas Scrubb continued to show his versatility with 10 points, 7 rebounds and a game-high 6 assists while Kyle Landry contributed well with 14 points and 8 rebounds. Canada buried a total of 16 three-pointers on 34 attempts (44%), dished out 26 assists and pounded the glass, beating the Bahamas 47-31. Through four qualification games Canada is averaging 100 points per game while shooting 515 from the floor and 39% from threes. Brady Heslip currently ranks fifth in scoring with 18 points per game and leads everybody with 20 made triples. The top three teams in the four Americas Zone qualifiers groups advance to round 2 with the top 7 from the second-round advancing the 2019 World Cup in China.